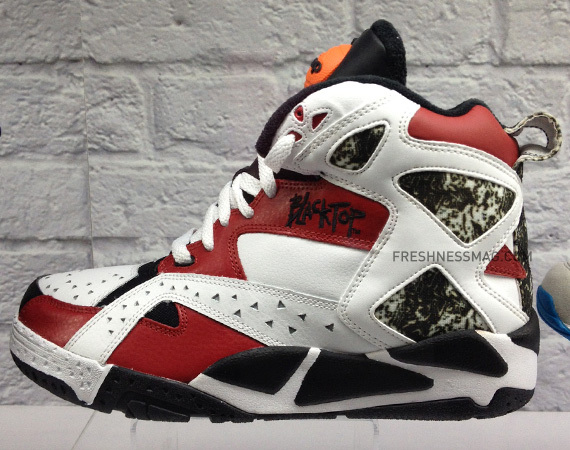 If you like those retro shoes these are definitely for you. 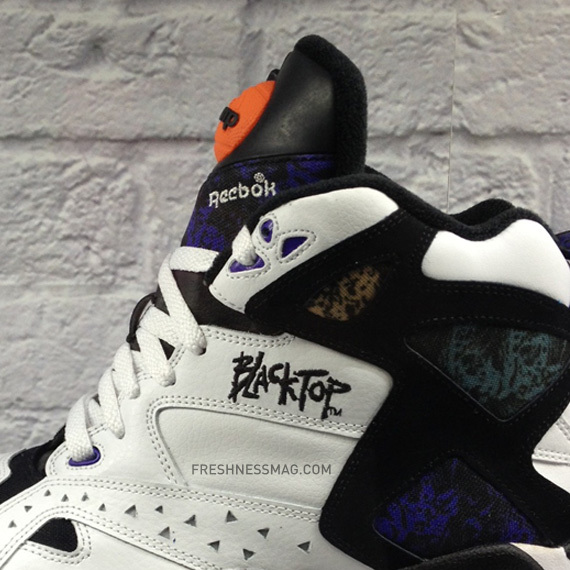 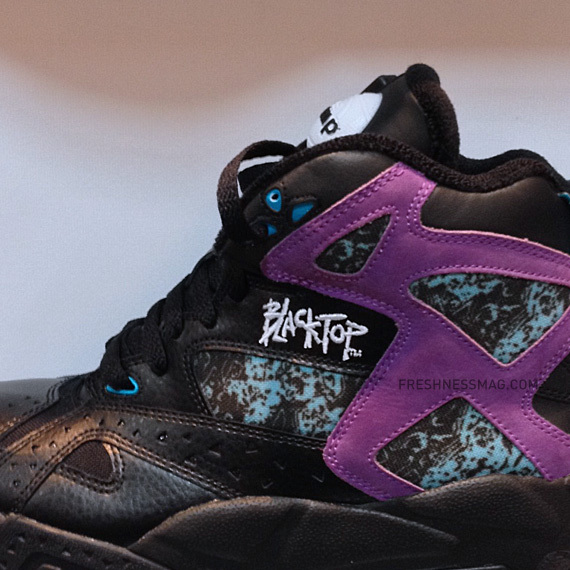 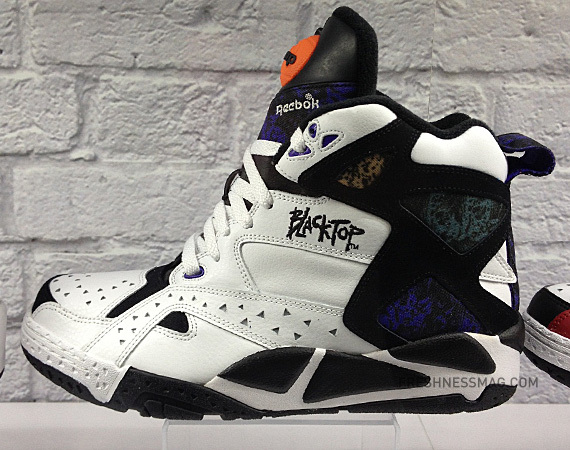 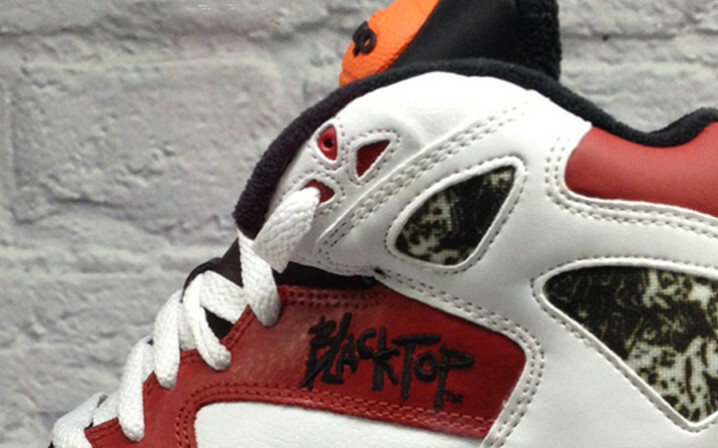 These reebok Pump Blacktops are exactly that style. 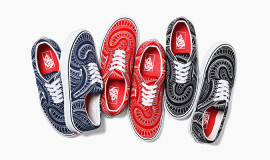 Also comes in 3 colorways. 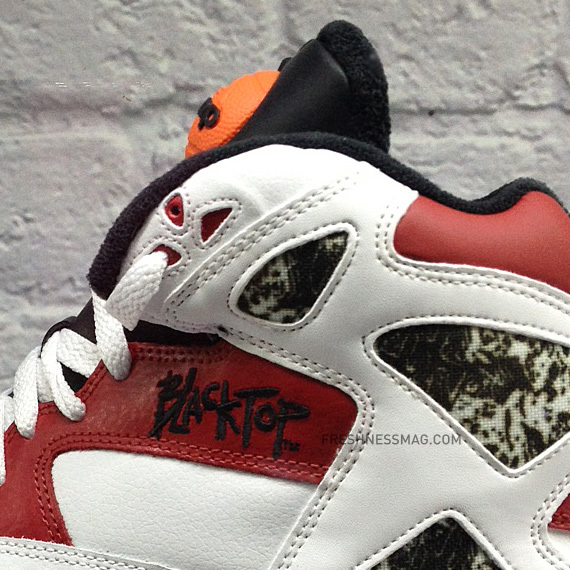 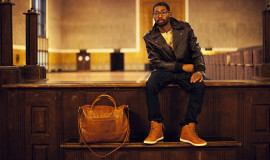 These shoes are expected to drop in Spring 14. 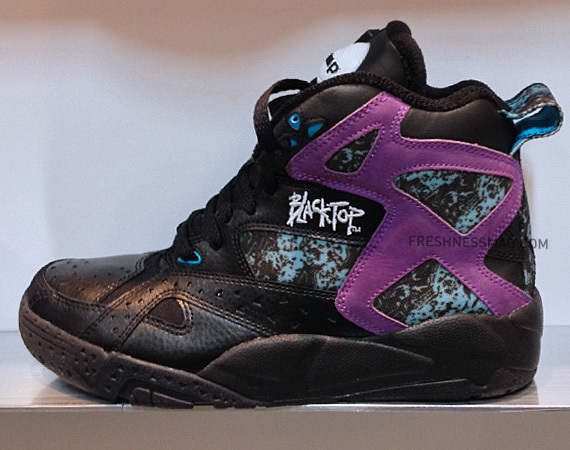 Keep your eyes open when these hit the streets.